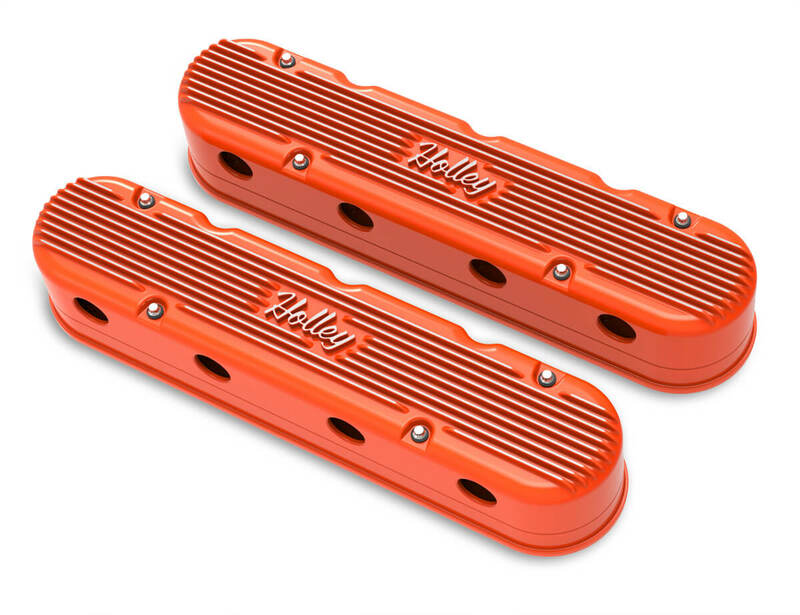 Description: Holley's new 2-Piece LS valve covers are a great way to update the look of your LS engine without the use of complicated adapter systems or the hassle of remote coil relocation. These modular LS valve covers feature an OE height, internally baffled LS valve cover base with integrated coil mounts for popular Gen I and Gen V style LS coil bodies, and a vintage finned overcover that hides the unsightly LS coils and messy wiring harness - allowing the full performance benefits of coil-on-cover ignition setups without the robotic styling. Each modular coil cover features our Vintage Series style fins with a script Holley logo that seamlessly blends with other finned Holley dress-up accessories such as our LS valley covers and 14" round air cleaners. 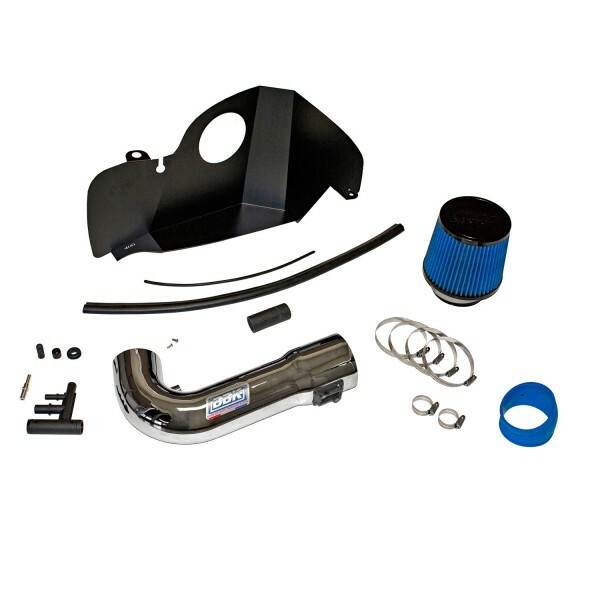 The coil cover also features cast-in provisions for the spark plug boots and coil wiring harness so no extensions or custom wiring is required.